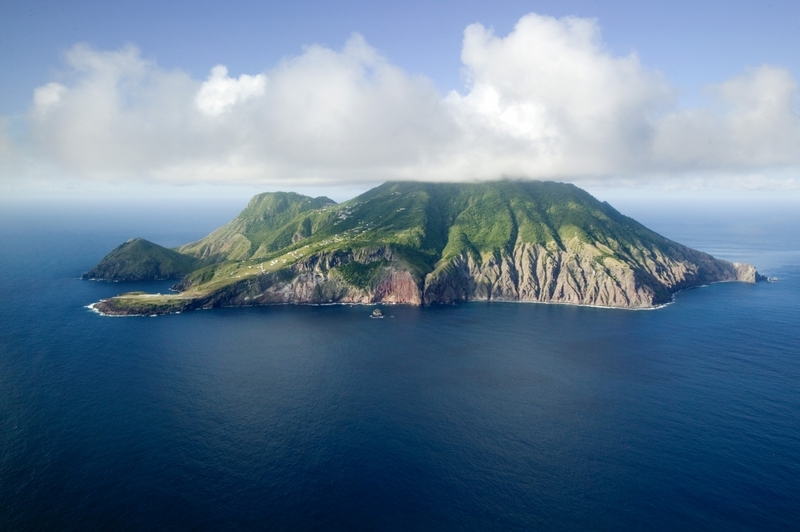 known as the Leeward Islands - the waters around Saba, St. Kitts & St. Maartens. 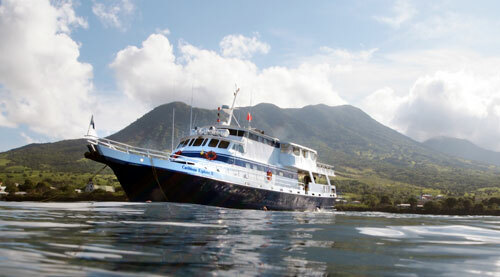 Caribbean Explorer II liveaboard can accommodate up to 18 passengers in 9 luxury staterooms. 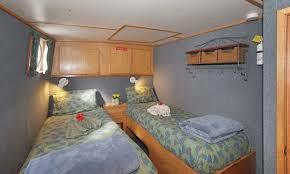 Each stateroom is equipped with air conditioning and private en suite bathroom. 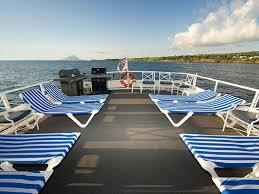 Guests will enjoy relaxing in the spacious, air conditioned salon and on the deck with ample room for sunbathing. 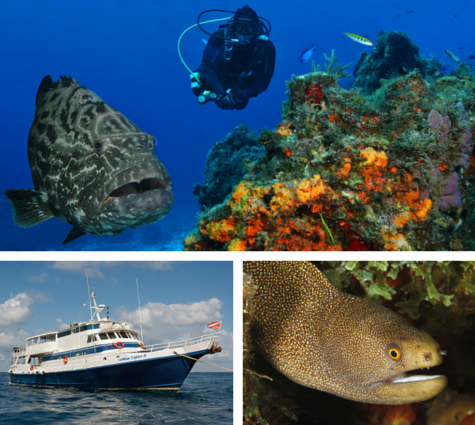 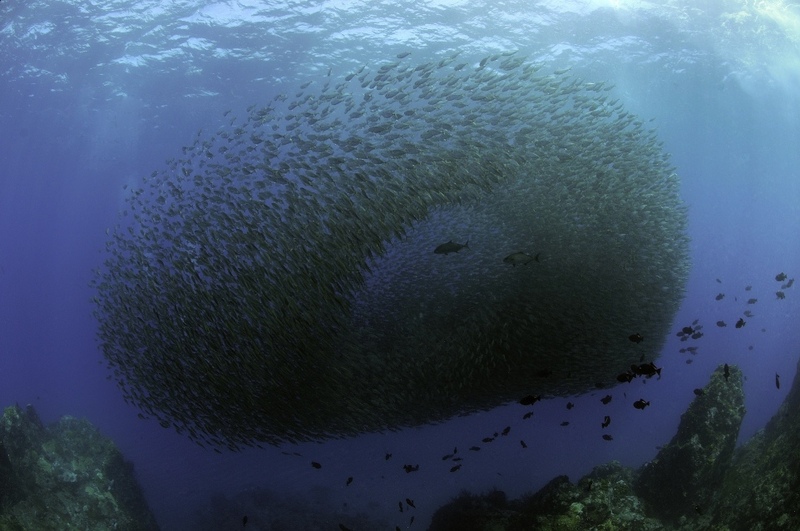 Caribbean Explorer II offers scuba divers up to 5 spectacular dives each day, including night dives. 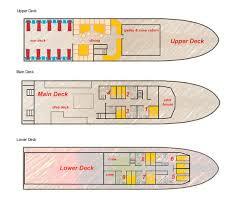 recharging facilities, and easy exit/entry swim platform. 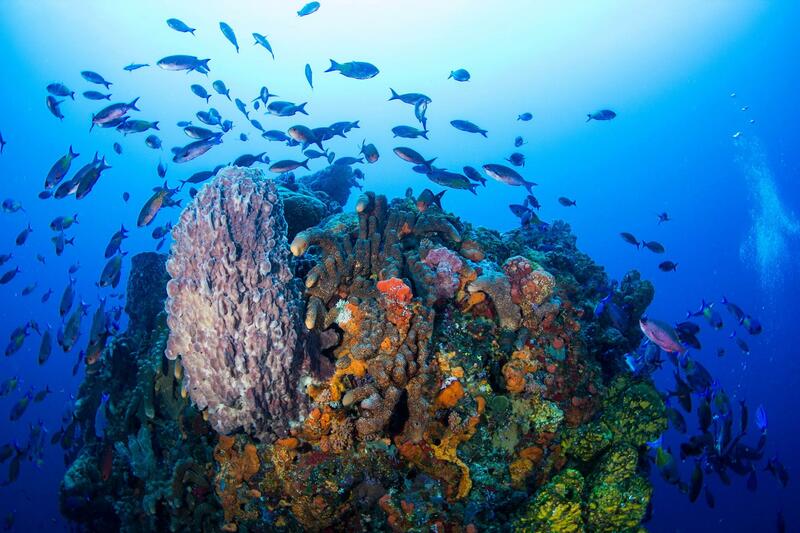 turquoise waters teeming with marine life. 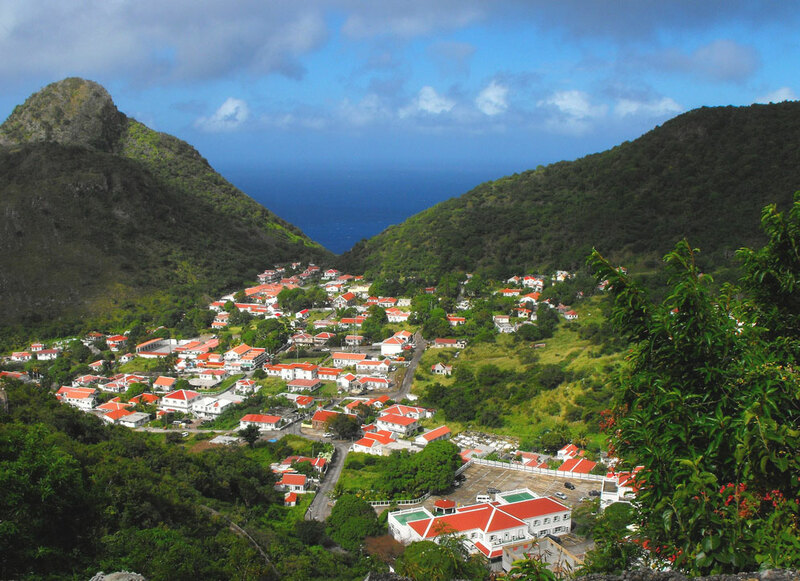 towering 3,000 feet above the surface and surrounded by volcanic sand. 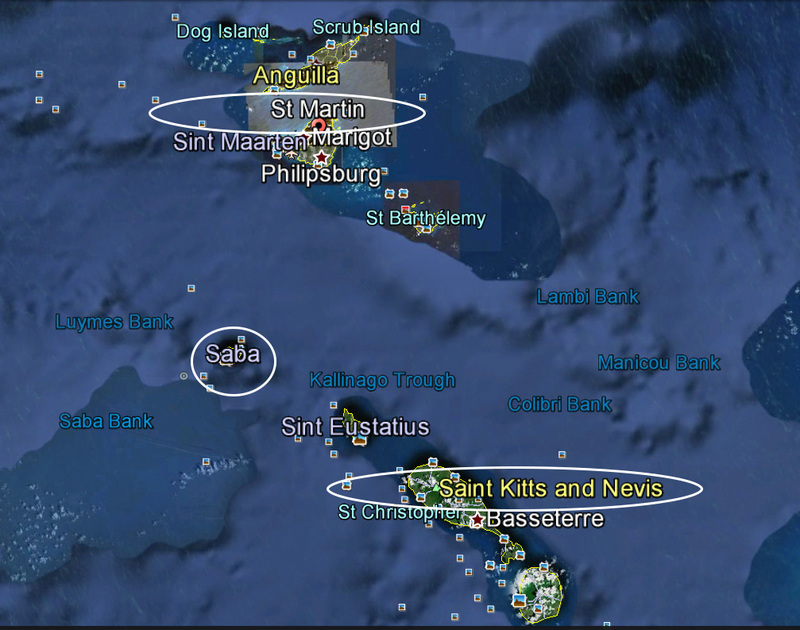 attests to the early institution of the Saba Marine Park in 1987.
and a variety of dropoffs that will capture your imagination.